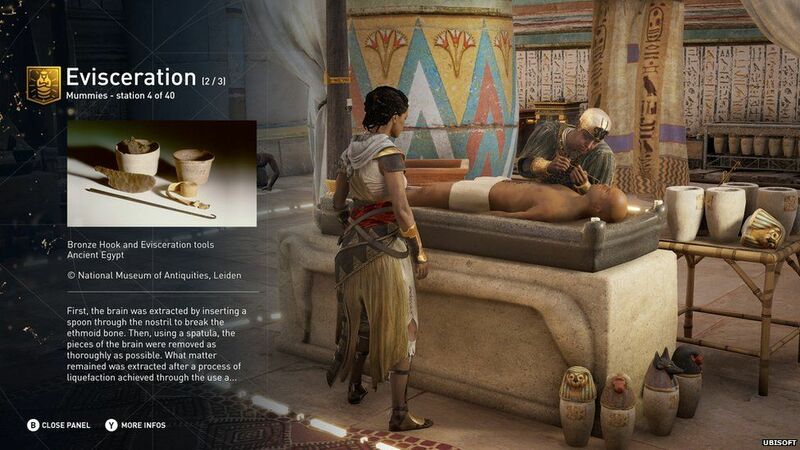 Assassin’s Creed publishers Ubisoft are planning a new mode to let players learn the history of Egypt. Usually users run around ancient cities doing battle with a secret organisation called the Templar Order. That will still be the case in the next title in the series, but you’ll also be able to treat the game as a playable museum from 2018. For the first time ever you’ll be able to explore without being constrained by combat or the storyline. 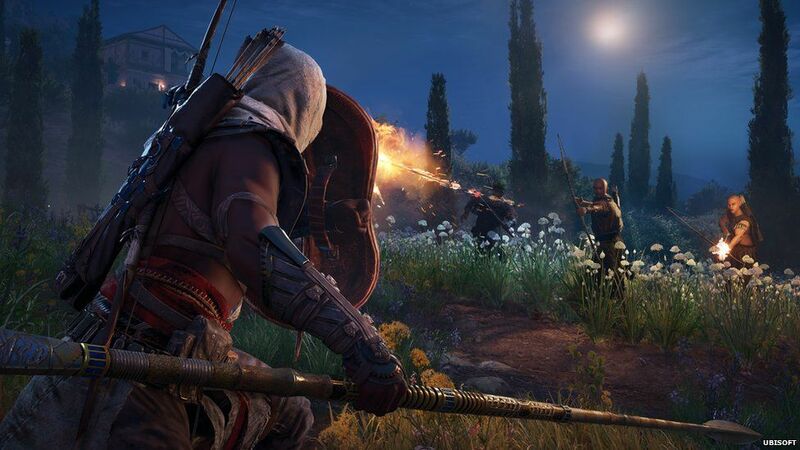 Set in ancient Egypt, Assassin’s Creed: Origins will let players roam the landscape and use audio guided tours to teach them about what was going on there during the time of Cleopatra. One of the most successful franchises of all time, Assassin’s Creed has previously been set in Victorian London, medieval Palestine and during the colonisation of North America. In order to make the games feel authentic, developers spent months researching the setting and events of the time. Now they say they want to do more with that research. 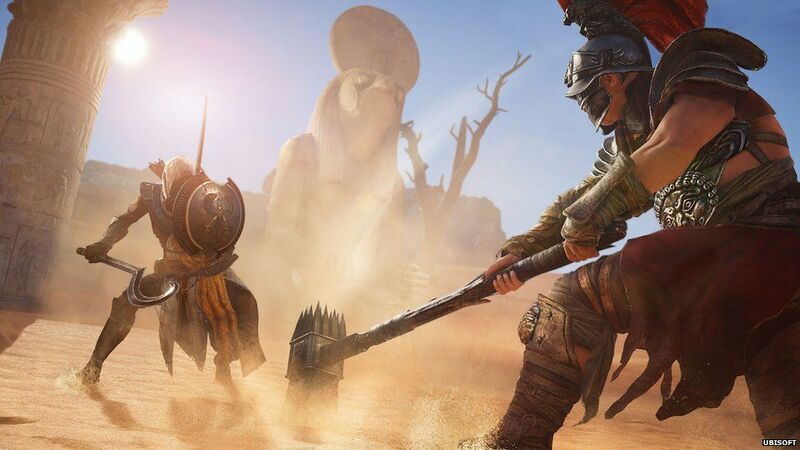 “This is something we’ve wanted to do for a long time,” says Assassin’s Creed: Origins creative director Jean Guesdon. “We’ve been asked to do it by teachers and institutions. Games focused on historical events have been popular for decades but have traditionally been made for the strategy genre on PC. With the success of first person shooter Battlefield 1 last year, and with the upcoming Call of Duty being set in World War Two, there’s evidence to suggest there’s a growing appetite for historical themes in big blockbuster titles as well. However, this is the first time a best-selling franchise has reworked its game mechanics for a new mode, just to share historical research with the audience. The new mode will come in the form of an update in 2018. It’ll be a separate experience to the main game, which is released in October, and will offer interactive tours that publishers say have been curated by historians and Egyptologists. They’ll focus on different subjects like the pyramids, Cleopatra and mummification. He says it’s a “dream come true” to be able to offer this new educational experience for the players.